Katherine Russell earned her BFA from the Alberta College of Art as a Glass Major and went on to further her training in Black Diamond, then Perth, Australia for several years. 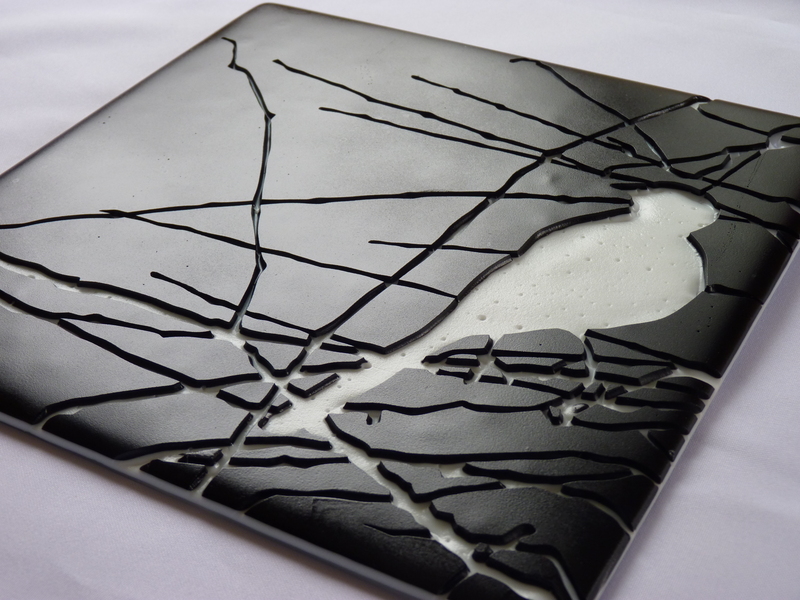 Internationally, she has exhibited, attended glass conferences and taken master glass courses. Katherine has been awarded many grants and awards including those from the Canada Council for the Arts, Alberta Foundation for the Arts and the Columbia Basin Trust. Katherine currently lives in Elkford BC where she has a kiln studio and coldshop. Katherine offers workshops and her studio is open by appointment. She blows glass out of a studio in Black Diamond AB. Her work can be found in galleries across Western Canada and can be recognized by it’s bright colours and whimsical nature.